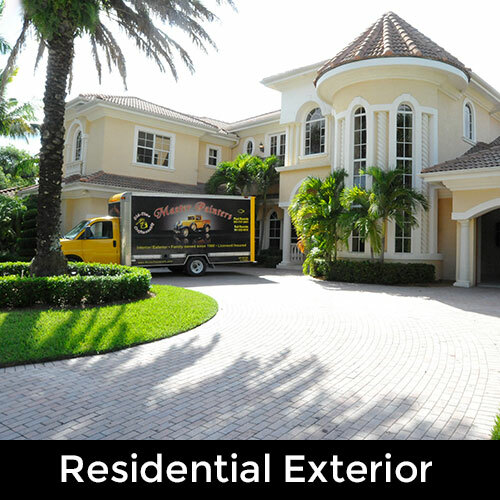 Master Painters specializes in top-quality, high end work and offers a wide range of exterior and interior painting services. Our company’s reputation for being a quality painter has been built on maintaining high standards where the work speaks for itself. 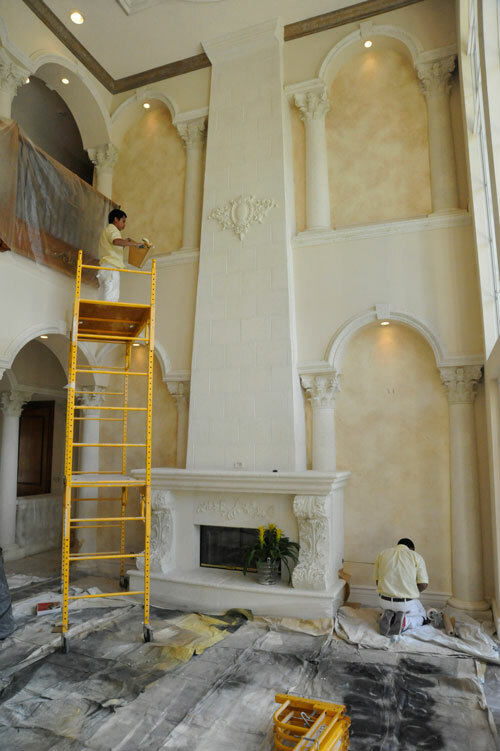 With years of experience, you can count on us to deliver the craftsmanship your home deserves. If you’re looking for the cheapest guy in town, we’re not him. But if you are looking for the best quality and performance you can find, we’re just what you’re looking for! 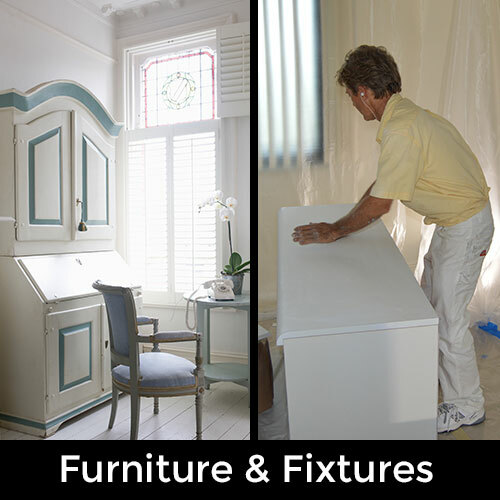 Our customers are raving about our furniture and cabinetry paint jobs. Homeowners can update, modernize, & renovate their kitchens and bathrooms by simply painting their cabinetry. We’ll take care of the interior of your home by protecting and covering anything before we proceed. Our experience painters will give your home or office a professional touch of design. Since your home is as good as the coating protecting it, hiring the right painting contractor is the key to a long-lasting and beautiful exterior paint job. 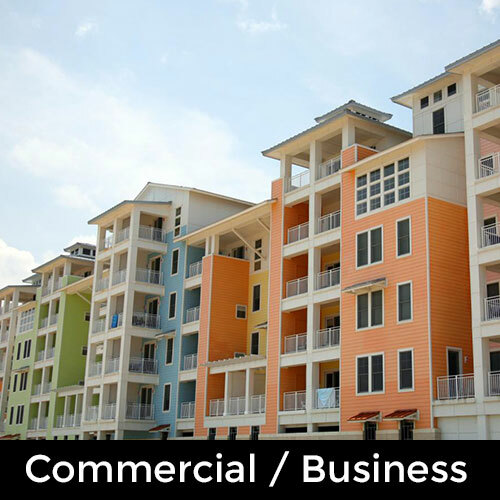 We’ll complete your Florida commercial paint job and make your business or office stand out from others. We’ll do it correctly and in a timely manner no matter how large or small it may be. What Separates Us from the Competition Aside from our Superior Quality? Approaching every project with the same uncompromising level of care, attention, and professionalism, that concept of value is what we strive to deliver and we can tell it’s working by the smiles on our customers’ faces. Some might think that painting is an uncomplicated job. 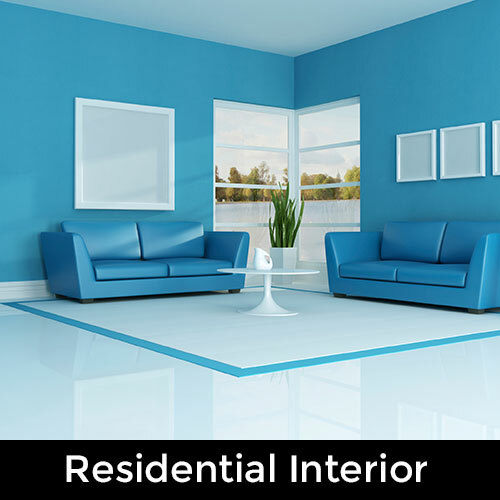 While that might be true for a less-than-excellent provider, the exceptional painting services that Master Painters delivers requires an intimate knowledge of varied techniques and principles as well as experience working with all different types of home, commercial and industrial settings. We bring true painting knowledge to the table and you’ll see the difference from the first moment. Bringing painting contractors to your property and inside your home is probably not your idea of a good time. We understand the nervousness that comes with this process and all of our employees have been well-trained to respect you, your furnishings and your entire house with the same courtesy they would expect at their own home. Fully insured and licensed in Jupiter, Florida, we take every step needed, including post-job cleanup, to show you our respect. We also proudly serve Juno Beach, Jupiter island, Singer Island, Frenchman’s Creek, Abacoa, and the surrounding areas.